Dreaming of a White Christmas? 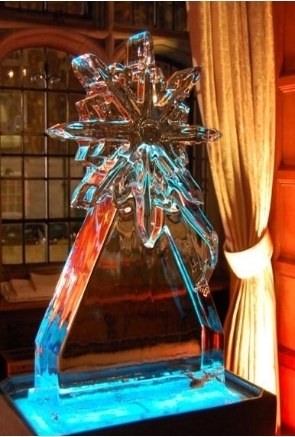 The Snowflake Vodka Luge will add to your party theme or help you truly celebrate the Christmas or New Year season. Unbeatable fun for Private and Corporate Christmas parties, Weddings, New Year’s Eve or winter-wonderland themed events. No two Snowflakes are the same, and your parties will never be the same once you discover the Vodka Luge!